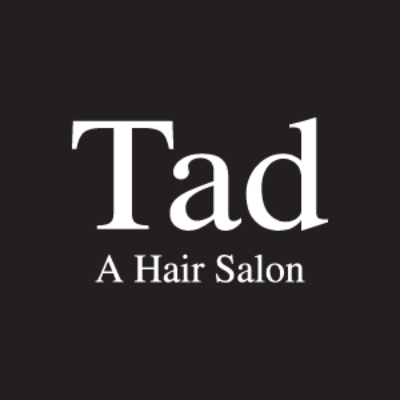 Tad Salon in Town Center Corte Madera. Tad Salon is a contemporary salon with a devout following since 1979. Tad is known for his reputation to detail and experience. 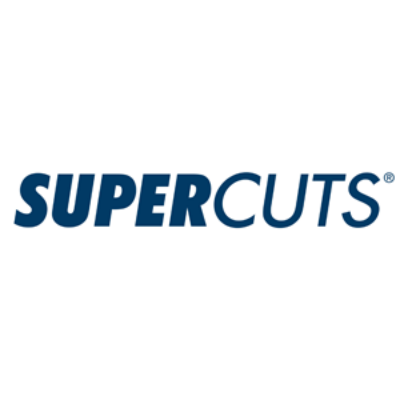 Tad Salon is located at 100 Corte Madera Town Center, Corte Madera United States in Town Center Corte Madera.